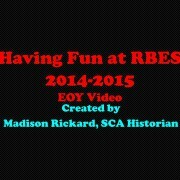 Our SCA Historian, Madison Rickard, has worked hard to create an End of the Year video. Please enjoy! 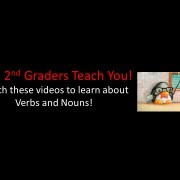 All 4 of our 2nd grade classes created a video to teach you about verbs or nouns. Please enjoy! 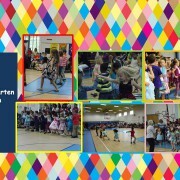 Our Kindergarteners have been working hard to learn several dances and songs with Mrs. Campbell (music) and Mr. Sexton (PE). They had the opportunity to show off their new skills for our RBES Families and the 1st graders. Students from 4th and 5th grade performed using instruments they’ve been working hard to learn. 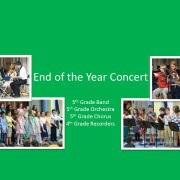 5th grade had a band, strings, and chorus performance. Our 4th graders showed off their recorder skills.